Josh Gellert serves as President of Camerican International. He received a Bachelor of Science degree from Cornell University and an MBA from Northwestern University's Kellogg School of Management. Josh began his career as an investment banker at JP Morgan Chase. After graduating from business school, Josh worked in management consulting at Oliver Wyman and brand management at Nestle. 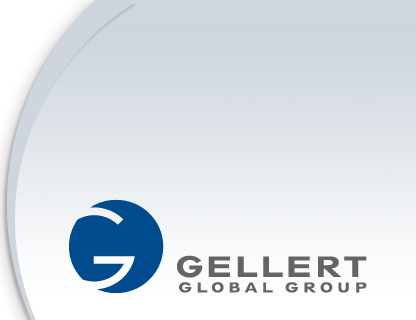 Josh joined the Gellert Global Group in 2009. He is a member of various trade associations and serves on committees for the Association of Food Industries (AFI) and American Frozen Food Association (AFFI). He also remains active in Cornell serving as part of the Alumni Ambassador program. Josh serves on the Board of Temple B’nai Or in Morristown, NJ and is a youth travel soccer coach.